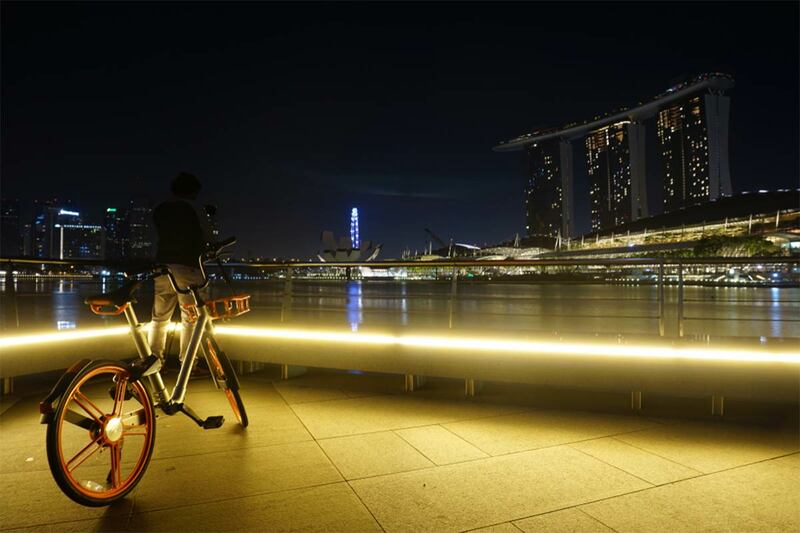 Here are four simple things you can do to help contribute to a better bike-sharing experience for everyone. Ladies, if you would like to join fellow like-minded cyclists and ride together, do check out Women's Cycling Project and join us for our social rides! 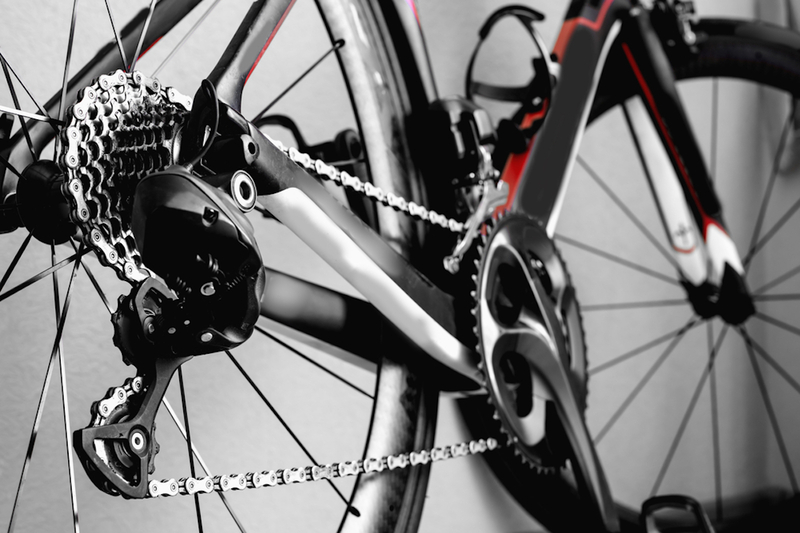 With more crankset ratio options now readily available, popular terms such as ‘standard’, ‘compact’, and ‘mid-compact have been thrown around every so often. So, what do they actually mean and how do you choose the right one for you? 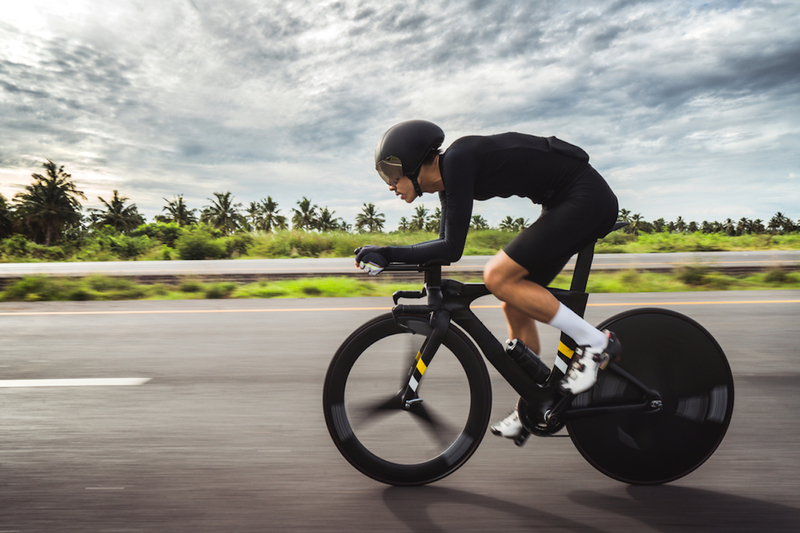 Ever wondered what is the cost of going aero? We've tabulated some of the expenditure needed to give you a sense of how much you are investing for time saved! Here we go! 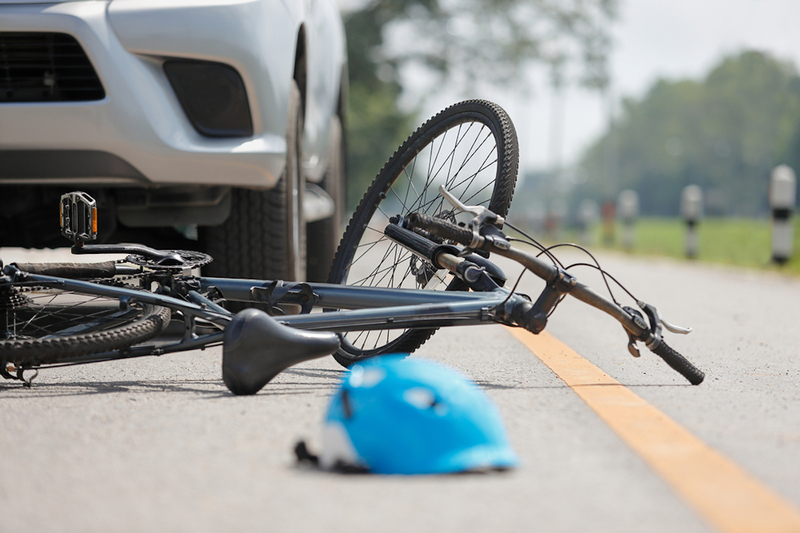 We all love to ride our bikes, and yes — we really love cycling, but sometimes things can horribly go south or should we say politely – gut-wrenchingly challenging. 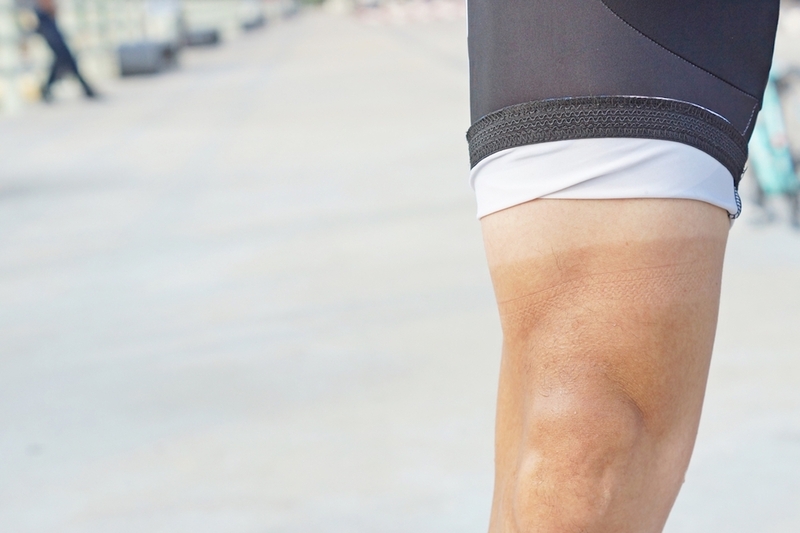 However we try to be positive, there are still certain things cyclists hate. 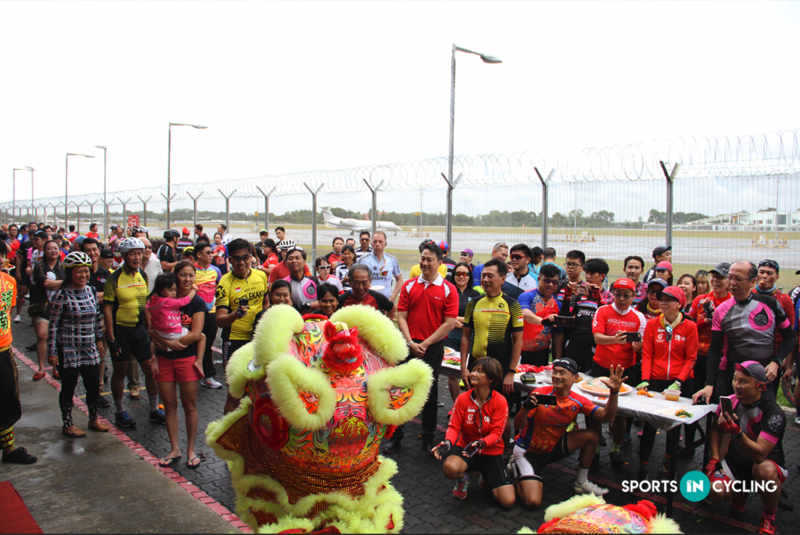 Last month, over 200 cyclists attended the CNY Lo-Hei Ride in celebration of the Lunar New Year. 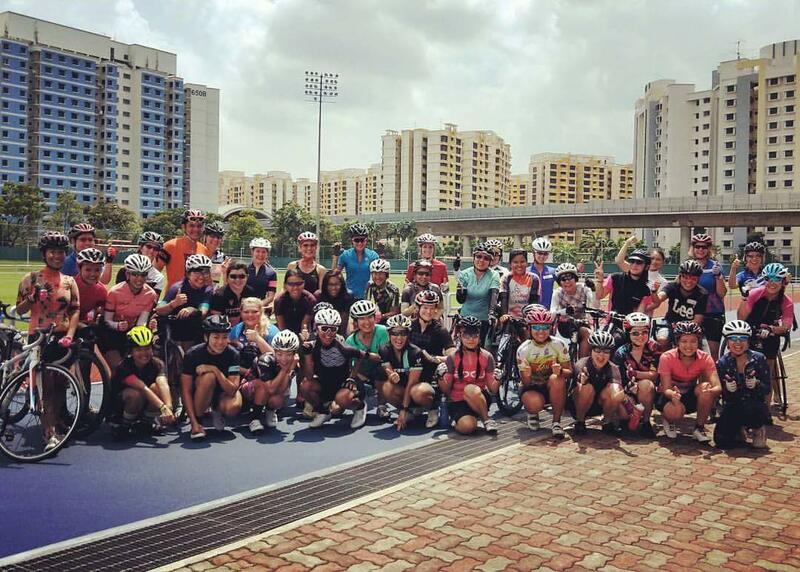 With the aim of solidifying the bonds of various cycling groups in Singapore, the event brought the community closer by uniting passionate cyclists through cohesion rides, fun games, lucky draws, and lots of laughter. 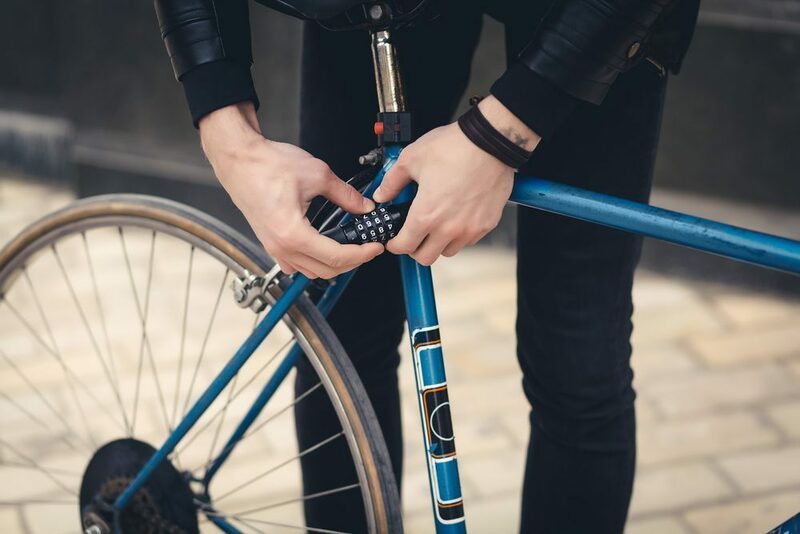 Bike theft is a major problem around the world as hundreds of thousands of bikes go missing or untraceable every year. Nobody wants to fall victim of bike theft. 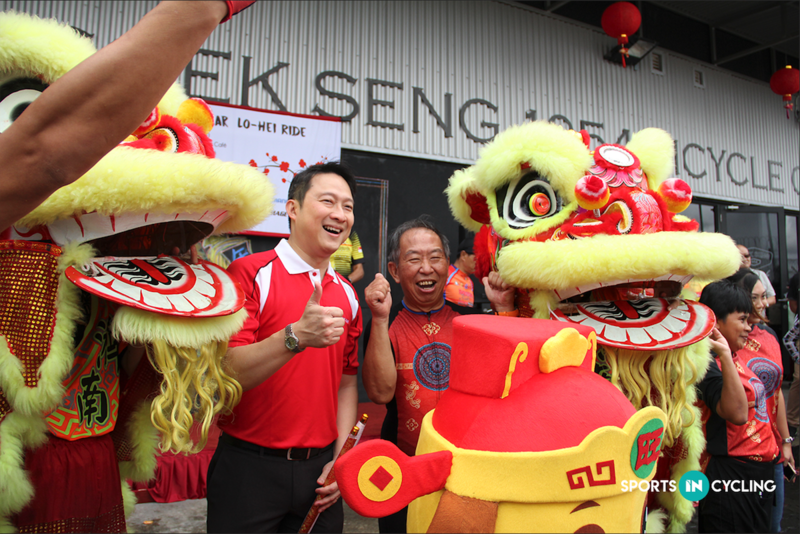 Check out the highlights of CNY Lo-Hei Ride 2018, hosted by Soek Seng 1954 Cafe! The situation on the roads is already bad enough — we are constantly worried about distracted drivers starring at their phones, reckless drivers, and now netizens are saying cyclists should "dismount and push" at every traffic crossing? Huh?